Of the 52 metro areas surveyed in February 2018, the overall average number of home sales increased about 3 percent compared to January 2018 and decreased .2 percent compared to February 2017. 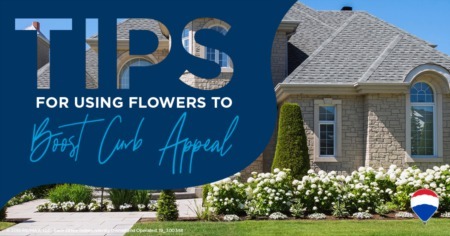 The beginning of the year is typically a slower selling season, but buyers should still work with their agents to navigate the competitive market. The median sales price of a home sold in February was $228,700. That's nearly 8 percent higher than the median sales price in February 2017 and marks the 22nd consecutive month of year-over-year price increases. While the hot markets like Denver and San Francisco continue to see low supplies of inventory, we’re also watching more homebuyers migrate into unexpected markets. 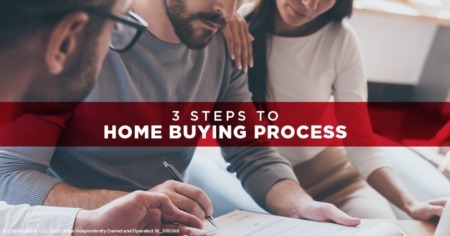 In one year, Billings, Montana, saw a 59 percent increase in home sales, along with Boise, Idaho, with a 25 percent increase in sales. 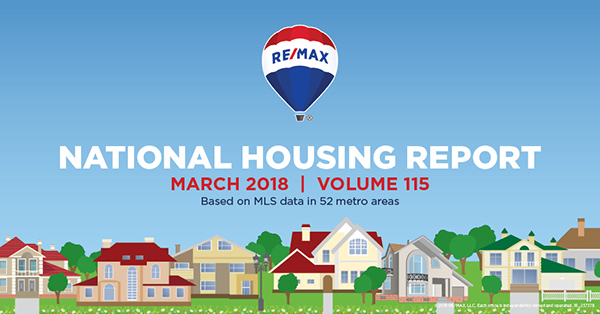 Dig into the details of the ?March 2018 RE/MAX National Housing Report??? in the infographic below.